CSM Certification Training in Scottsdale Known as the ?The West's Most Western Town?, Scottsdale is a popular tourist destination with a thriving local economy. Scottsdale offers a great business climate which has attracted organisations to set up businesses in the region. Given the fact, that it is a popular commercial hub, there is a lot of opportunity for job seekers. However, companies want to hire skilled personnel who work to continually upgrade their skills and consequently are able to make significant contributions in the course of carrying out their duties. KnowledgeHut offers e-learning and classroom training opportunities to assist such individuals. 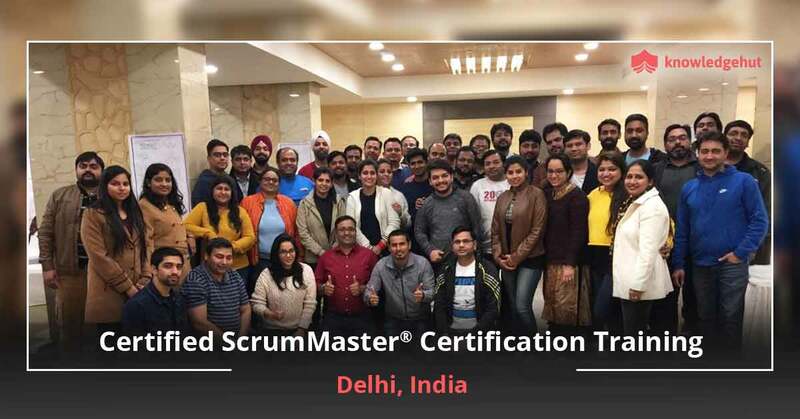 They can pursue training for Certified Scrum Master training in Scottsdale, where the program is designed to augment the skill sets of professionals participating in this program. 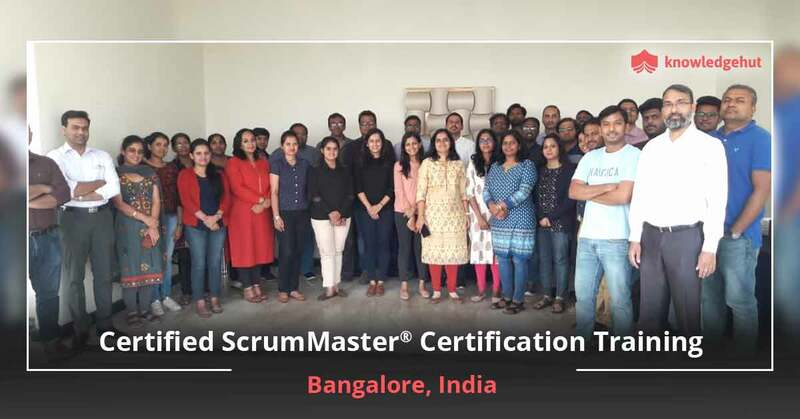 The growing reputation of Certified Scrum master training in Scottsdale can be credited to its framework which helps achieve business success for a project. This is an Agile methodology and is touted to be a popular software delivery methodology. 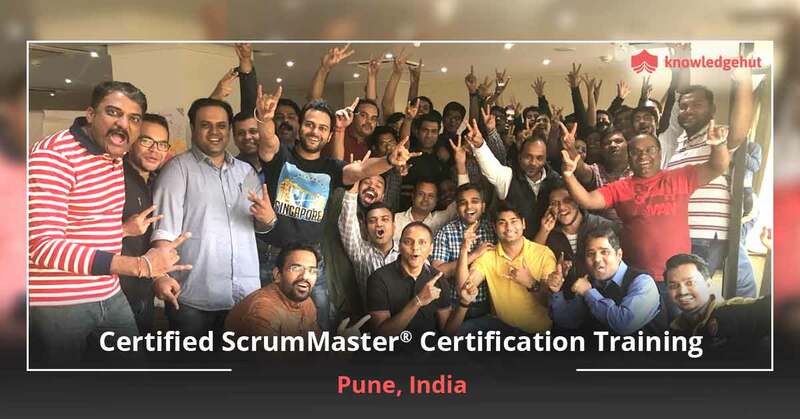 Enrolling for a course in CSM training in Scottsdale will help eager professionals to develop expertise as a Scrum Master and to dexterously manage large-scale and complicated projects. Scottsdale has a flourishing local economy with jobs that are available for the right aspirants. The business environment here is dynamic and many companies operate out of the area. The CSM certification in Scottsdale is a judicious choice for individuals who wish to gain knowledge in this domain. 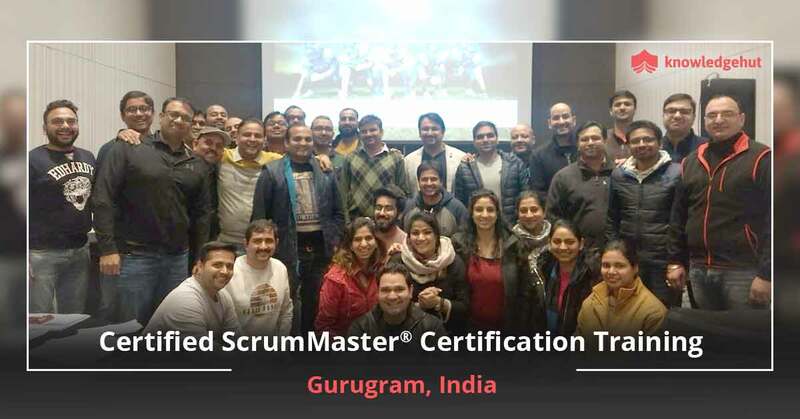 The Certified Scrum Master Certification cost in Scottsdale is reasonable and offers aspirants with the opportunity to develop core skills that will help them take a leap in their careers. A New Alternative The Agile system is a widely used methodical process of project management. An iterative approach is adopted by Scrum and this is just perfect for projects that require frequent alterations and have great emerging needs. It empowers teams to deliver usable software, consistently and periodically through a structured project life cycle. 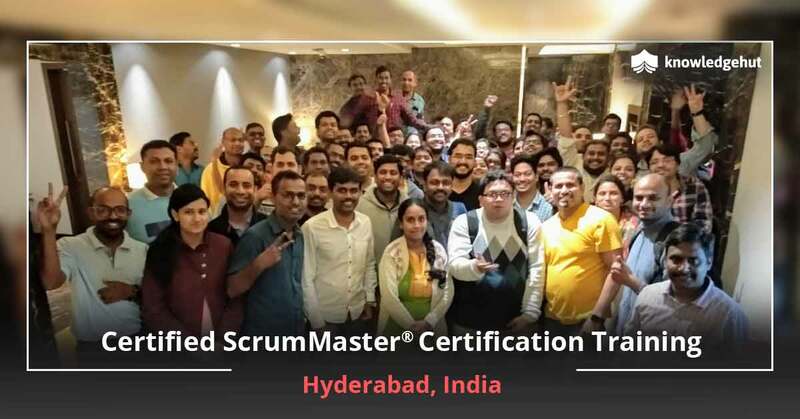 The Scrum Master is taught to tackle issues, facilitate activity, and work with teams to make sure that the project is on track and can go live. 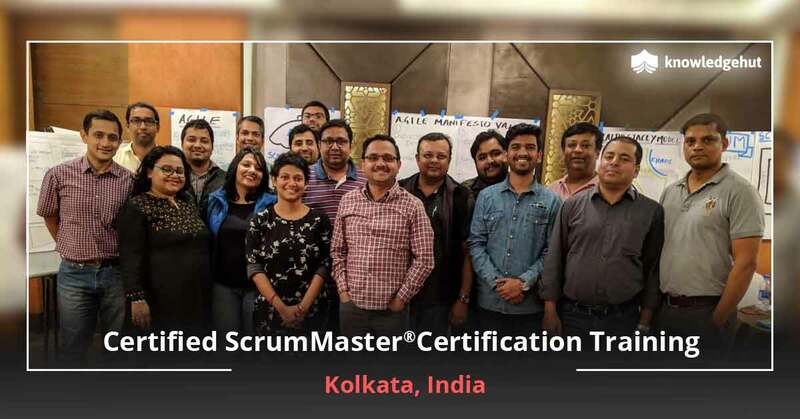 Keeping Ahead of the Curve Companies the world over are choosing to utilise Agile and CSM methodologies thanks to the results they are providing. 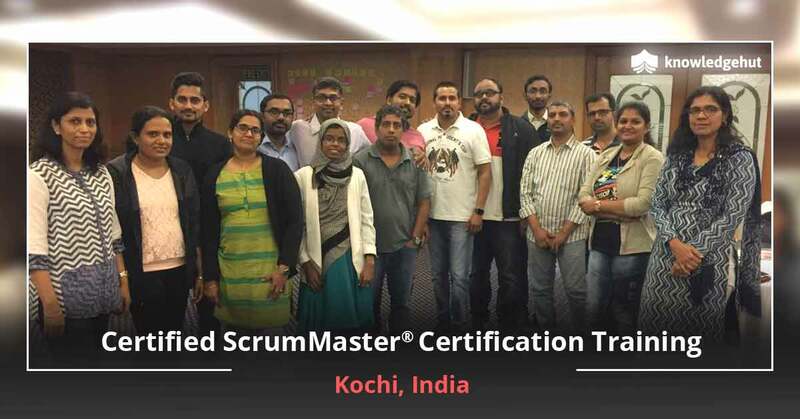 Hence, pursuing the comprehensive CSM course in Scottsdale will be extremely valuable. At KnowledgeHut, you have the option of learning from the best faculty and this certification course preparation will give your career a boost. KnowledgeHut Empowers You Our training is both comprehensive and intensive and is available at a reasonable price. KnowledgeHut offers the best CSM certification cost in Scottsdale. 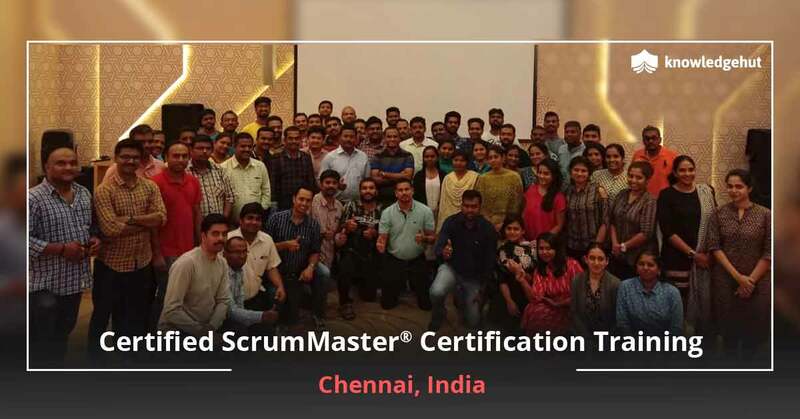 By being a Scrum Master, you will gain tremendously and will be able to meet all practical demands at the workplace or take an exam effortlessly.